EP131 What would life look like if you valued your time as much as you value your money? S3EP05 When is it okay to say you've done ENOUGH for a student? 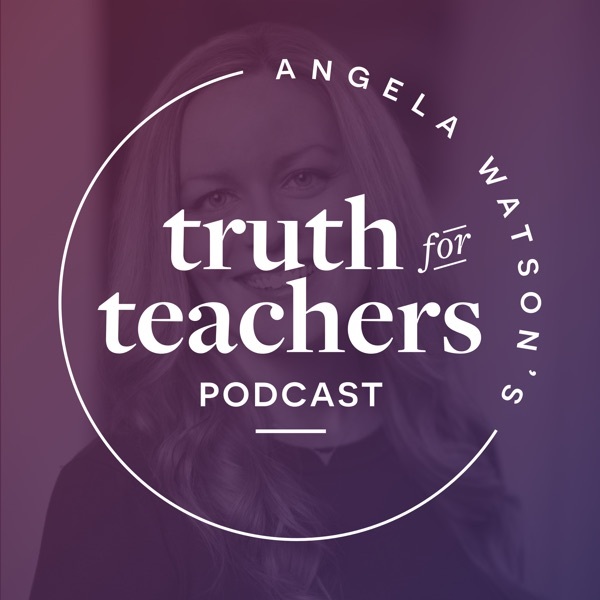 EP01 What is Truth for Teachers?